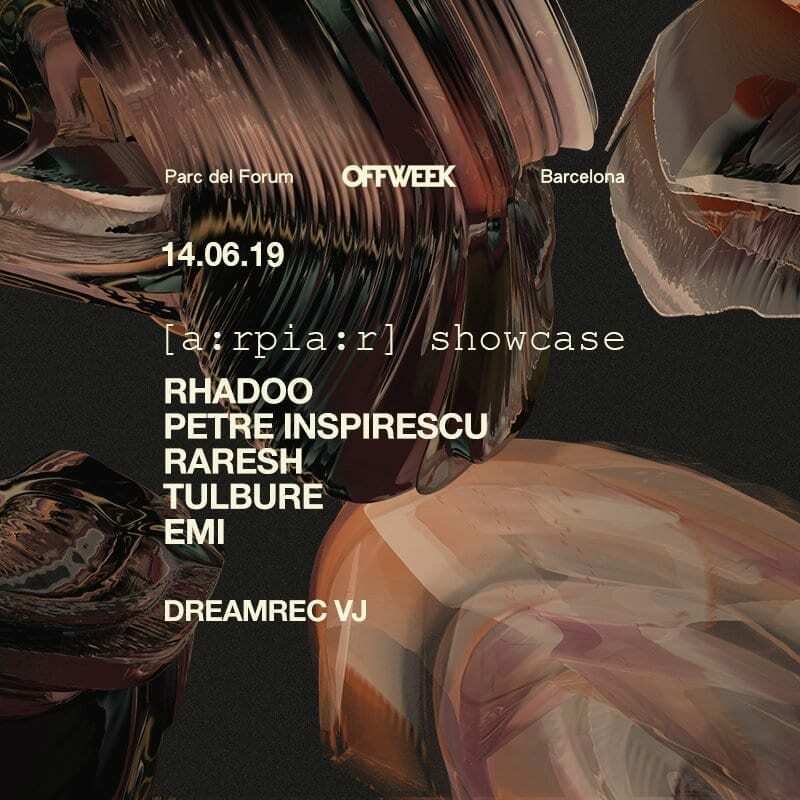 On Friday, June 14th, the Romanian label [a:rpia:r] returns to Parc del Fòrum for its annual appointment with Barcelona. This time, on a new seaside stage. RPR Soundsystem (Rhadoo, Petre Inspirescu, Raresh) will delight us with an extended DJ Set accompanied by Tulbure, Emi and the magic visuals of Dreamrec, to make an unforgettable Friday night. Vote your favourite festival: POLL: What are the most exciting music festivals in Europe, 2019?